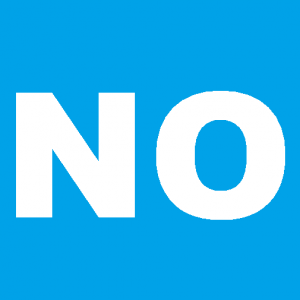 No is a powerful and important word. And now that I have a 1-year-old daughter I use it now more than ever. But I’m also learning that saying no is important in other areas of life.